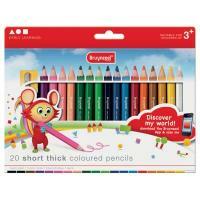 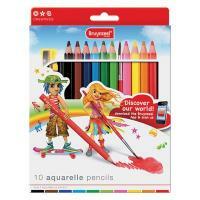 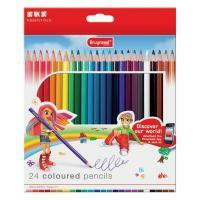 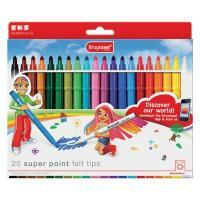 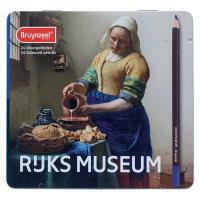 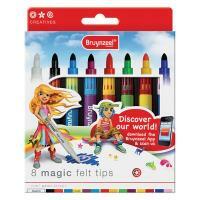 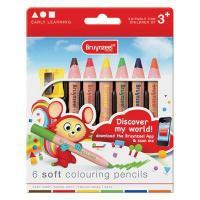 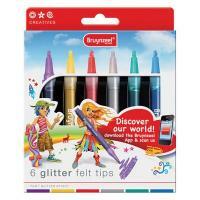 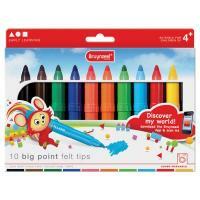 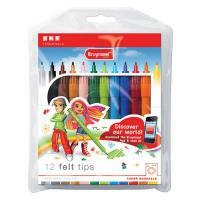 Bruynzeel pencils have been manufactured in Holland since 1984. 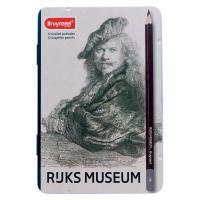 Now part of Royal Talens, they continue to produce quality pencils for many fine art applications. 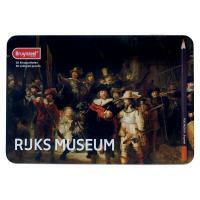 Their Bruynzeel kids and teens ranges are designed especially for young artists, with the kids ranges designed with small hands in mind.